KIDGY- KNOW WHAT YOUR CHILD IS DOING ONLINE! Do you have any clue about your child’s online activities? What they are playing, watching, studying, etc.? I don’t know yours, but, I’m too concerned and frightened about my children since I’ve read about the Blue Whale Challenge that is spoiling the lives of many kids. It’s a mental game where a child is asked to jump from the building at the last level and some of them attempted this. What a silly game the developer has made and so it’s banned now. Probably, you never know when such kind of another crazy game will be developed again and our kids fall for playing that game. However, I can’t take the risk for my children and will do whatever needed to protect them. If you don’t want to make it happen, phone monitoring is the only way out. You can easily prevent your child from getting into trouble. Your kids might try to hide the things from you, but you’ve to find out what’s going on. For this, you need to build a trust between you and him/her. One alternative for this is “Kidgy”, an online parental control app made for the parents. It’s developed by the digital parents to make a modern parenthood simpler and enjoyable. This kidgy parental control app allows you to supervise your kids online activity remotely. 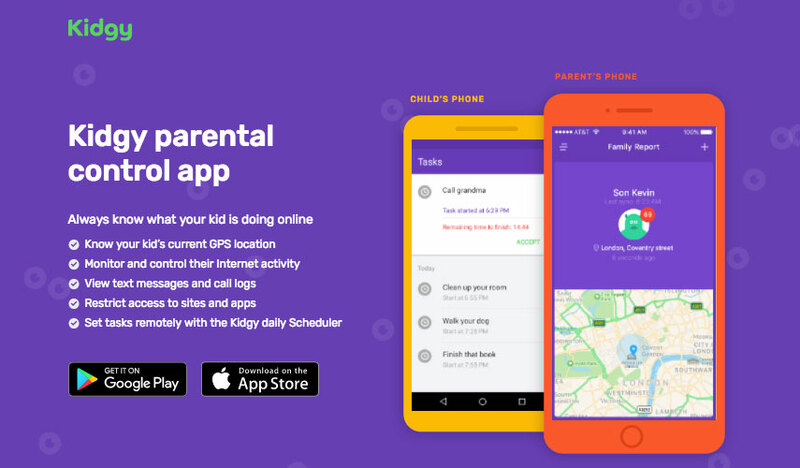 With this Kidgy parental control app, you’ll get to know about your child’s current GPS location, monitor and control their Internet activity, view their text messages and call logs, set tasks with the daily scheduler, view and block harmful websites that promote violence, etc. You can also know about the installed apps on your kids mobile phone and block inappropriate ones. If your child gets in trouble somewhere, then he can send you an alert through the panic button provided in emergency cases. So, will all these tracking features, checking your kid’s online activities is as easy as never before. With the frequent usage of the Internet and social media, our kids may choose a wrong path in their life. Nowadays, Facebook, Instagram, Twitter and a number of social media websites are spoiling all the kids. Some predators post the stuff online on their behalf and selfies that could harm the reputation of teenage profiles. So you should restrict social media usage during school or sleep hours, block adult sites and limit the Internet usage. If you want to check on their home assignments remotely and want to improve their overall school performance in all the activities. 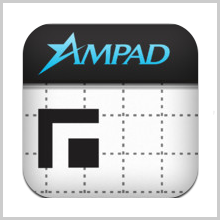 Then you need to assign tasks and watch them being done remotely with this app. Now, you don’t need to bother with calling and messaging them each time which may irritate them. You’ll know every movement of your kids and get notifications when they complete their assigned projects. Overall, the Kidgy parental control app is an all-in-one solution to most of your monitoring needs. This app is basically built for the parents to prevent their kids from cyberbullying and depression. So always be sure that your kid is where they’re supposed to be at that particular moment with Kidgy parental control app. 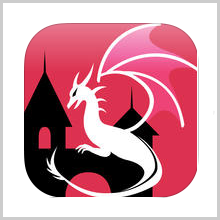 The app is available for free on the Google as well as iTunes App Store. Grab it now and know more about your child! Pros: monitor online activities; prevent kids from cyberbullying; block adult sites; limit Internet Usage; provide panic button; helpful for parents and kids; brilliant graphics; simple to understand; free to use. 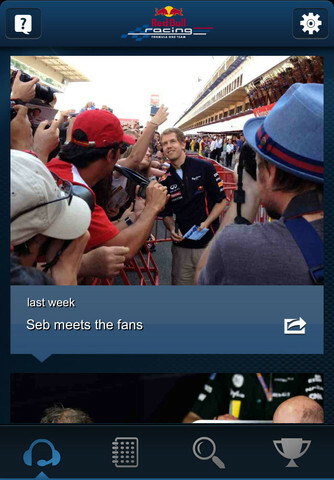 PreviousLIFETIMES OF CELEBRATIONS- DON’T MISS THE CHANCE! 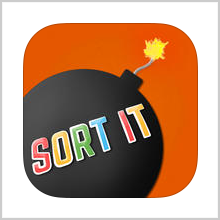 SORT IT – SORTING WAS NEVER SO MUCH FUN!